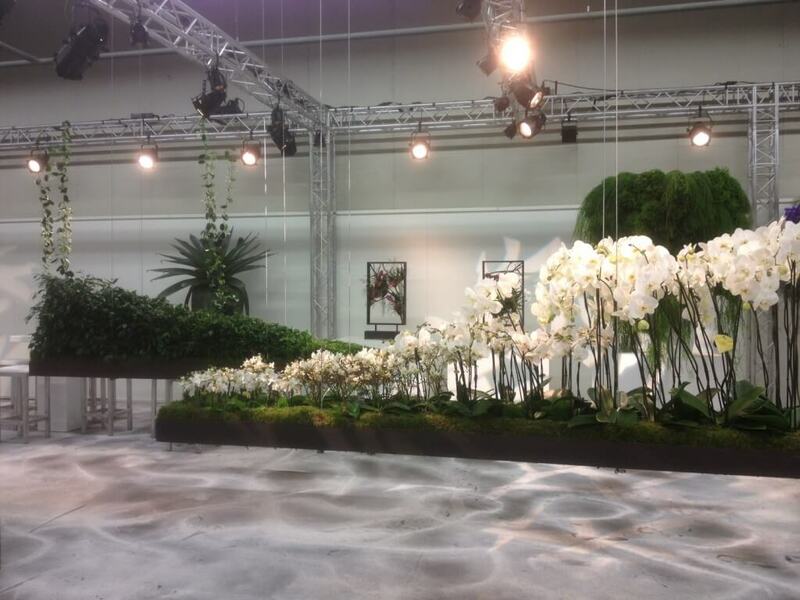 Waterdrinker in Aalsmeer hosted their inspirational World of Plants fair early November 2013. 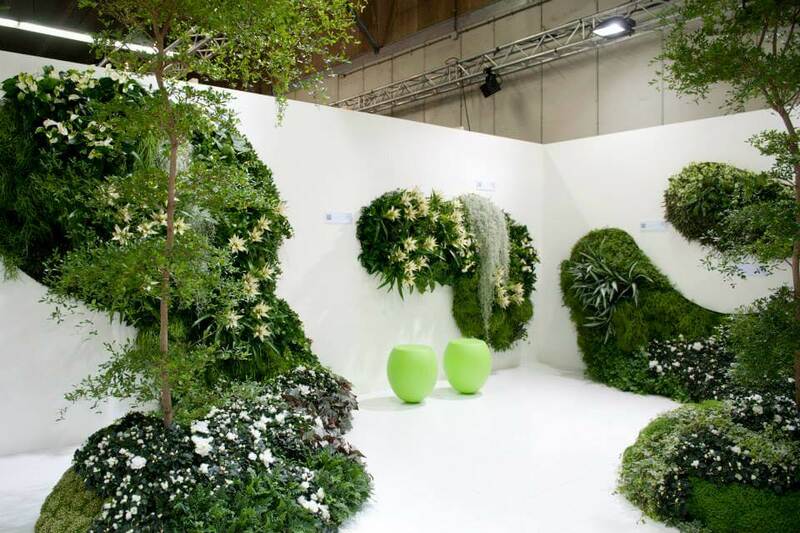 The Wunderkammer was asked to create several stylings and decoration. 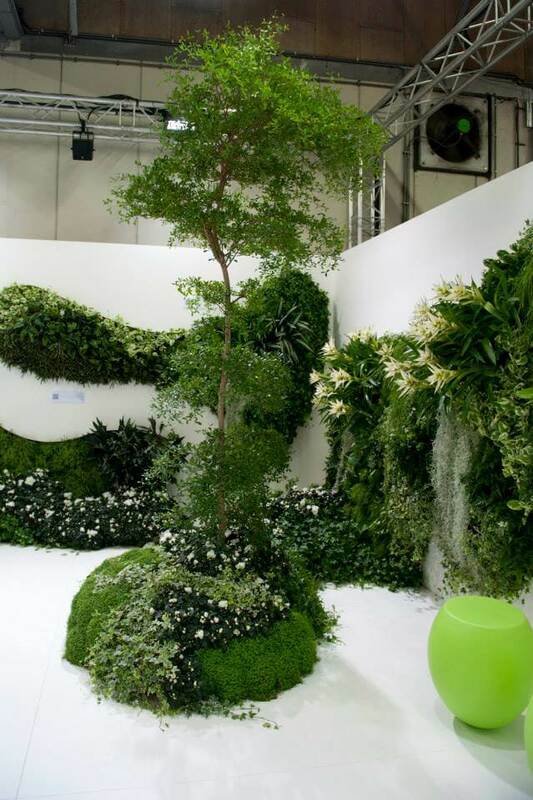 One of them was to create one of the main areas of the fair: ZEN, a green oasis where one was surrounded by calming natural beauties. 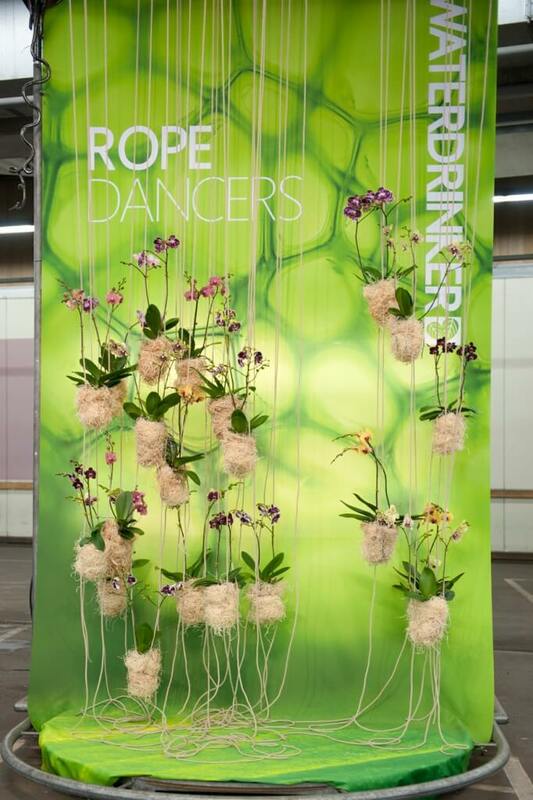 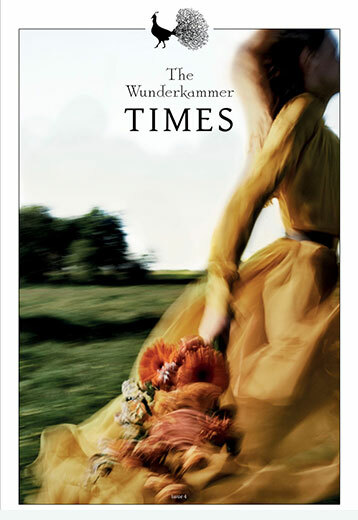 Furthermore there were presentations per theme – amongst others: ‘Natural Beauty’s’, ‘Rope dancers’, and ‘Black & White’ . 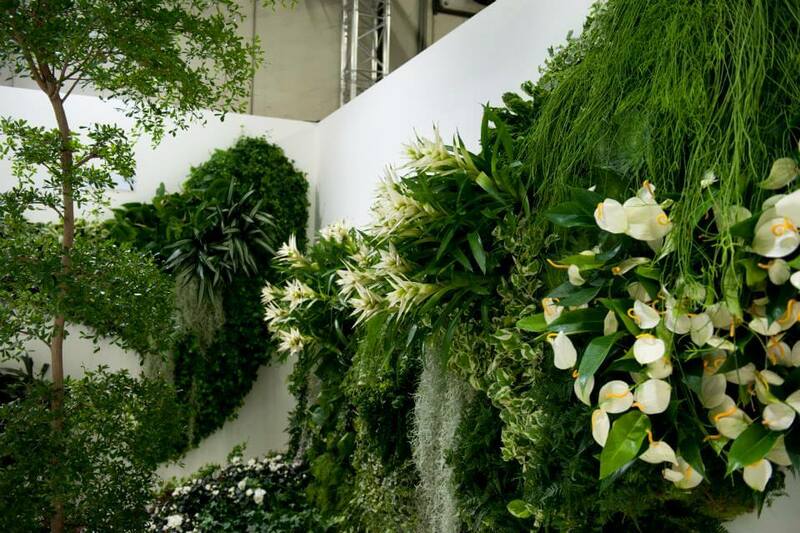 The Wunderkammer also created ‘Cubic Metre Green’: green walls are very popular, but not always suitable. 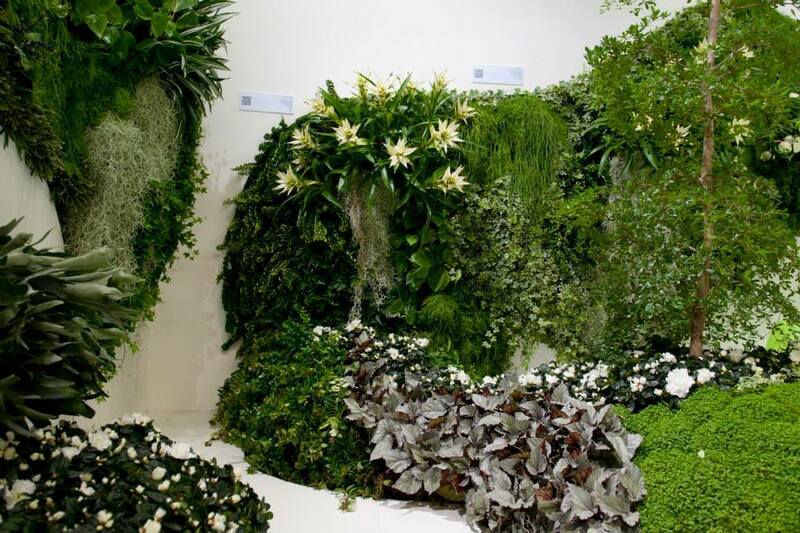 This cubic metre green with Rhipsalis and tropical cacti is very sturdy en can provide a green touch for at least a year!